Nokia 6600 not charging problem often occur caused by broken fuse. 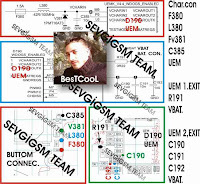 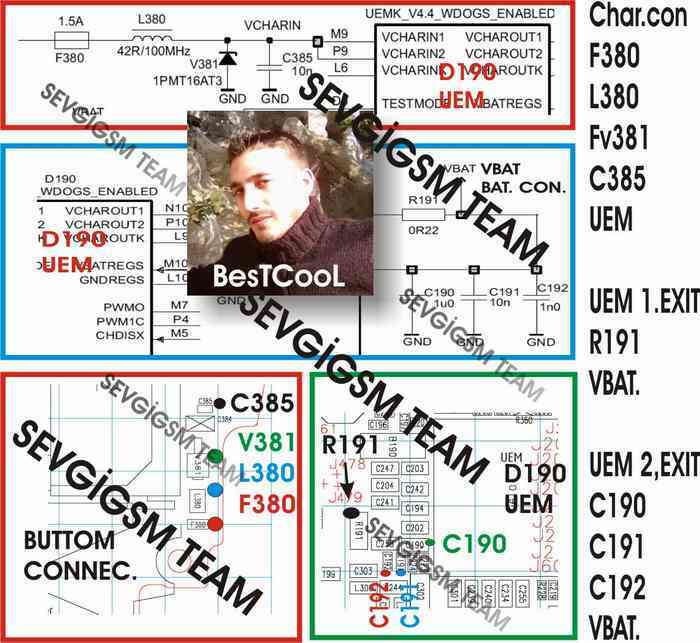 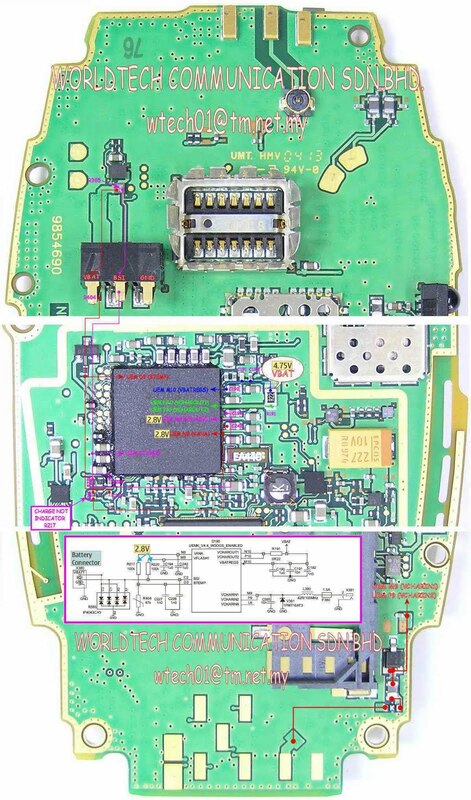 The pictures help below show you the supporter component to charging circuit. 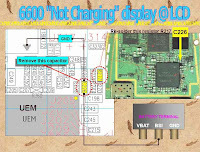 Download the picture to your computer for your guide to repair Nokia 6600 charging problem.